Bigger fleet tipped for 2018 Newport Coffs Coast Yacht Race. At its official launch in Coffs Harbour, on the NSW mid-north coast, Race Director Rob Brown OAM said there was great potential to rebuild entry numbers to beyond that of 2016, which attracted 42 boats and more than 400 sailors. As Development Manager for race hosts Royal Motor Yacht Club (RMYC) Broken Bay, he called on all coastal club- and cruiser-racer sailors to consider competing. “If you do only one ocean race this year, make it this one,” Brown said. “At 230 nautical miles, it’s a great length and you get to finish in a beachside resort town that’s in full family holiday swing. “The race is conducted under Safety Category 3 Plus, which makes it affordable and accessible for a broader range of yachts. 2017 line honours winner About Time. The Cookson 12 About Time. “Competitors only need to have a VHF radio and a satellite phone for communications, not a High Frequency radio. It was conceived by recreational sailor Max Tunbridge while competing in a race that rounded South Solitary Island, just north of Coffs, then returned to Sydney without stopping at arguably NSW’s best coastal harbour. No fun, he thought. However, disaster befell the event when Coffs Harbour Marina sustained damage during severe storms. RMYC Broken Bay, in association with the Coffs Harbour Yacht Club (CHYC), forged a new partnership to reinstate the iconic event to the national calendar and reinvigorate interest in the Coffs Harbour region. 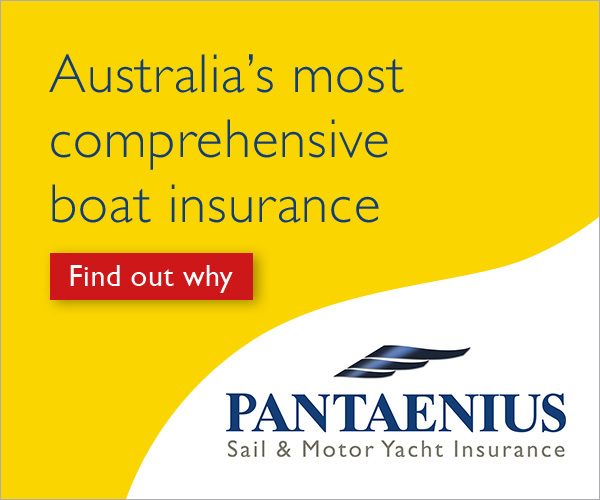 Pantaenius Sail & Motor Insurance stepped in as major sponsor, adding to a portfolio that includes the popular Sail Port Stephens regatta. 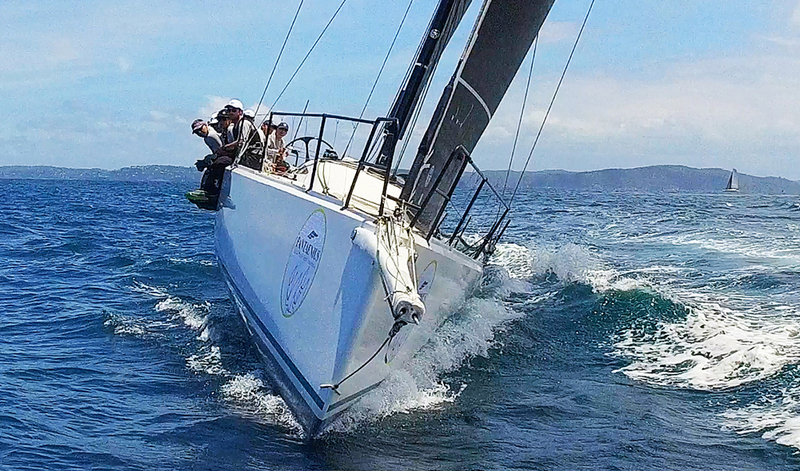 The 2017 Newport to Coffs Coast Yacht Race (NCCYR) then started on a new date of 27 December with 12 entries. The all-encompassing divisions for 2018 include PHS, ORCi and IRC. 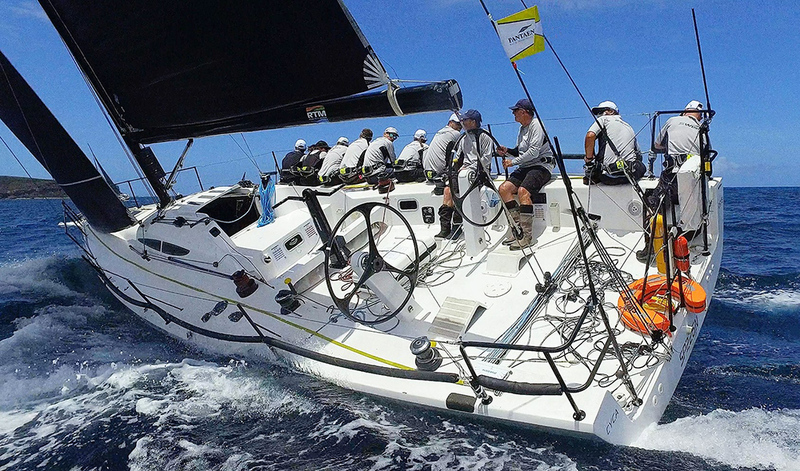 Multihulls are also welcome to compete under OMR handicapping. 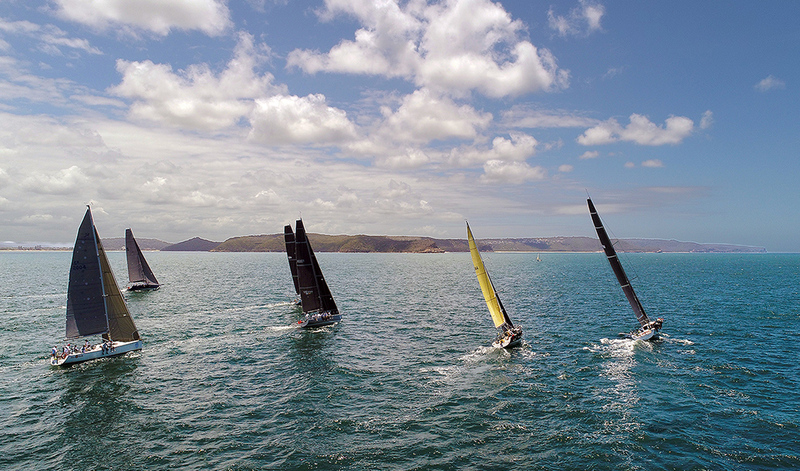 It appeals to skippers and crews who like to sail over the Christmas break yet are disinclined to compete in the Sydney-Hobart or Pittwater-Southport because of safety equipment requirements, cost or time constraints. At the same time, it’s close enough for family and friends to pack their beach gear and golf clubs and drive up the coast. Many competitors stay on to enjoy play-and-stay golf or hinterland drives. “There’s something planned every day to create a buzz around the club precinct, starting with a race barbecue on 29 December followed by a civic reception and presentation evening on the 30th. We’ll celebrate New Year’s Eve in with a fun race starting at 1pm, then fireworks lighting up the waterfront. The race record time stands at just 18 hours and it’s a relatively easy delivery trip home once a nor-east weather pattern arrives. This year, yachts can also cruise in company northwards to Southport QLD.